Nearly 28 operational creditors of Essar Steel have moved the Supreme Court (SC) challenging the appellate tribunal’s directions to the Ahmedabad Bench of the National Company Law Tribunal (NCLT), in which it had said that all the operational creditors cannot be given day-to-day hearing. In its order, the National Company Law Appellate Tribunal (NCLAT) had said only a representative of the operational creditors could be given the opportunity to raise any objections to ArcelorMittal’s resolution plan for Essar Steel. In their petition before the top court, the operational creditors have said that since they are not a party before NCLT, the NCLAT's order restricting their objections was "unprecedented, contrary to practice and procedure, and in complete breach of principles of natural justice". 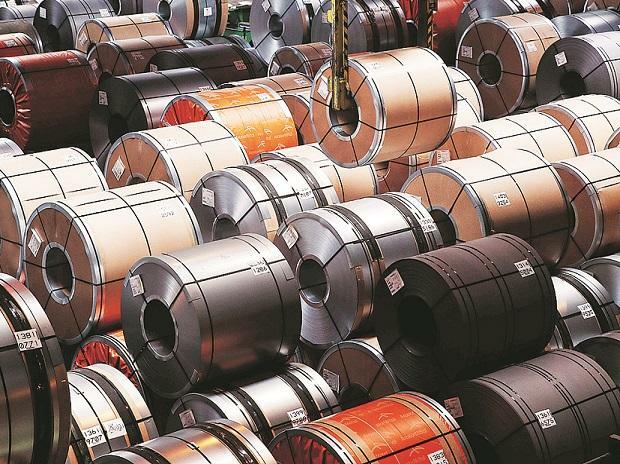 The NCLAT on February 4 asked the NCLT-Ahmedabad to start hearing ArcelorMittal's resolution plan submitted under Section 31 of the Insolvency and Bankruptcy Code (IBC) and decide the matter by February 11. The appellate tribunal had on January 23 asked the NCLT-Ahmedabad to decide on Essar Steel erstwhile promoters' offer to settle all debts by paying close to Rs 54,390 crore within a week, failing which it would take up the matter on February 4 and pass orders. On January 31, the NCLT-Ahmedabad, however, rejected Essar Steel promoters' offer to settle debt, following which the NCLAT asked it to take up ArcelorMittal's resolution plan and decide upon it by February 11. The corporate insolvency resolution process of Essar Steel has been running for around 500 days now, against the deadline of 270 days. It has seen many twists and turns, including the debarment of Numetal as a bidder, following which the Ruias had made a last-ditch effort to retain control of the family crown. On October 25, the promoters of Essar Steel offered to pay Rs 54,390 crore to settle all debts of the company and withdraw it from insolvency. The plan included an up-front cash payment of Rs 47,507 crore to all creditors, including Rs 45,559 crore to senior secured financial creditors. This would have meant that the secured financial creditors would not have to take any haircut on their dues. On the other hand, ArcelorMittal, whose resolution plan is under consideration at the NCLT-Ahmedabad, has had to clear dues related to its firms in order to become eligible to place a resolution plan for the debt-laden Essar Steel. The SC had on October 4 said ArcelorMittal would qualify as a bidder only if it cleared the Rs 7,000 crore dues of the two firms, Uttam Galva and KSS Petron, it was previously associated with.